If you are responsible for managing change in your organisation, we have a portfolio of online courses designed to help you achieve your goals. 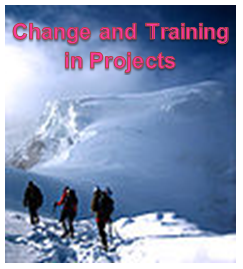 By managing change and training in-house you will build greater success in project implementations with reduced project costs. We can give you the know-how of a practical approach to managing change successfully using a range of templates for change and training that help you document information in a structured approach leading the way to managing change effectively and successfully. If you want to invest in developing Change and Training Managers in your company, we can help build knowledge, confidence and competence. Our learning programmes are designed for Trainers, Subject Matter Experts or Managers involved in Super User Networks responsible for supporting others. Training courses should be designed to meet needs. We show you how to analyse these needs and convert them into a well-structured and well-designed course. 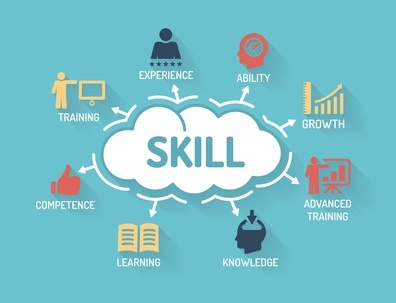 We will teach you how to design, develop and deliver training courses using up-to-date online training methods and best practices proven to work in today’s working environments. We give guidance to everyone involved in change and training offering a professional consultancy service to guide you through managing your change initiatives. Having many years of experience we can give you practical advice on how to manage change and training projects in your organisations and pitfalls to watch out for. Our courses are packed with information, best practice, templates, hints and tips and much more. If you need more information on the content of our courses or have special requirements, please contact us. We’ll discuss your needs and provide a quote. You are involved in change and training and need advice, we can help. Online training is the future method of training delivery. Using Cisco WebEx Training Center technology, we bring Classroom Training to you in an Online Environment. We offer comprehensive programmes to guide organisations through the process of change due to new system implementations and ways of working. We offer these programmes in the form of courses delivered online and provide an enjoyable learning experience. We have worked on many projects providing these services and now want to help develop people within organisations. We offer consultancy, advice, coaching and mentoring of new and existing employees who wish to develop change and training skills and share their knowledge with others.